Leading drama schools including Mountview Academy of Theatre Arts, Guildford School of Acting and Arts Educational Schools London have joined together to form an alliance to boost the profile of musical theatre. The schools are among five leading musical theatre training providers that have formed the Alliance of Musical Theatre Conservatoires . The alliance will share best training practice, work together to increase diversity and participation in musical theatre, and campaign for funding for the sector. It said its aim was to “raise the profile of musical theatre as a specialist art form in the UK and abroad”. The other schools in the alliance are Bird College and the Urdang Academy. The body is planning a series of networking events, as well as masterclasses and workshops for students and staff. 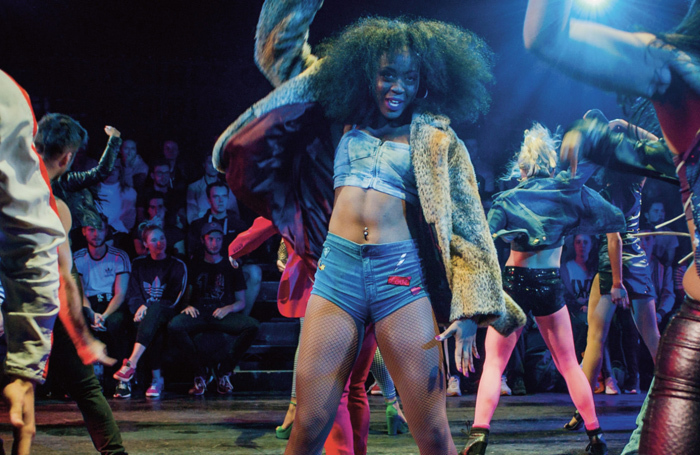 It said one of its core aims was to champion diversity “in all forms across the industry”, raising awareness of the obstacles to participation that students face during their musical theatre training. It plans to create joint initiatives to overcome them. The alliance has been supported by high profile musical theatre stars, including Bonnie Langford, who trained at ArtsEd. Bird College president Stephen Mear added: “This collaboration is important and will help secure the future of good vocational musical theatre training, ensure that it is accessible to a diverse range of students and hopefully this development will help ensure that the sector is more appropriately funded.